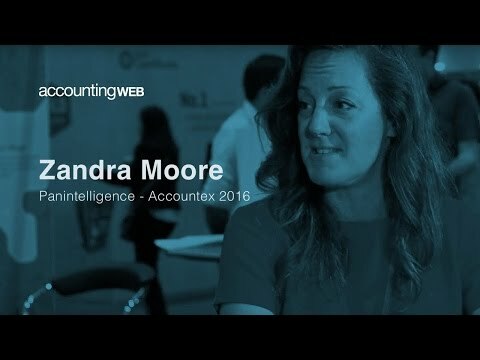 Welcome to the AccountingWEB hub for Accountex. 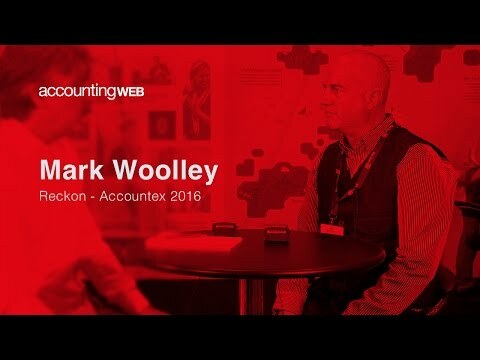 Here you will find all the coverage we're publishing before, during and after Accountex 2016. 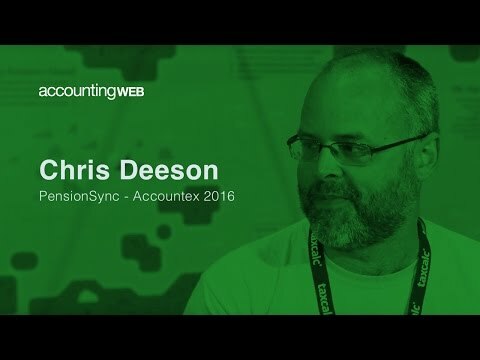 This includes our live blog for shorter news and updates on the day, plus a series of features, blogs and videos from the editorial team on the ground. 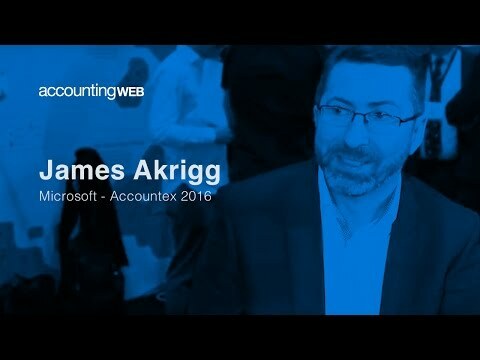 You’ll also find news and updates from our commercial partners as well as snippets from AccountingWEB members attending the big event. 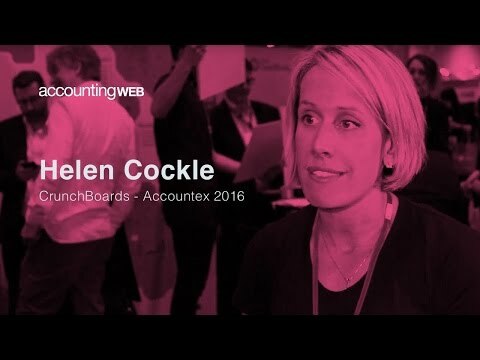 Helen Cockle talks to AccountingWEB about higher advisory services and pricing this service. 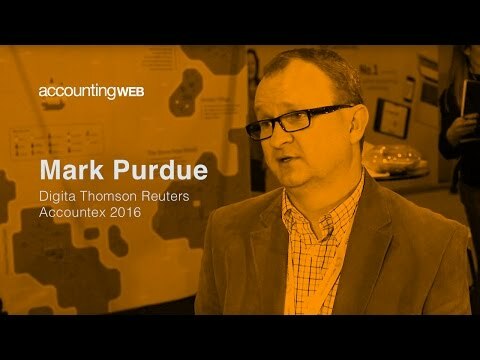 AccountingWEB editor John Stokdyk speaks with Mark Purdue of Digita about the practice cloud race at Accountex 2016. 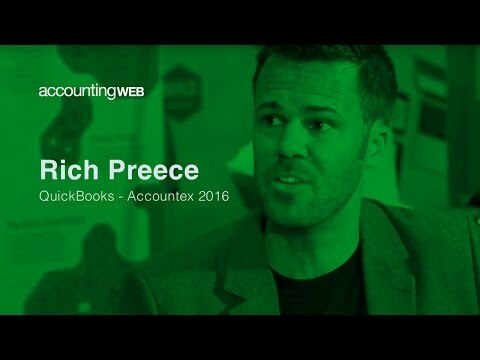 Intuit's Rich Preece sits down with AccountingWEB Global editor John Stockdyk. 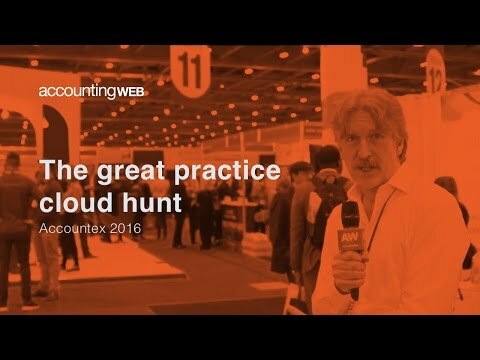 AccountingWEB's John Stokdyk looks for a complete cloud practice suite on Day One at Accountex 2016. 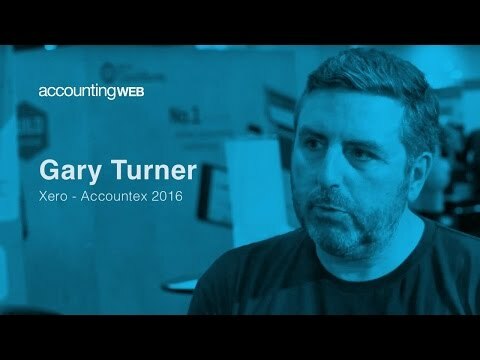 AccountingWEB's global editor John Stokdyk chats with Andrew Flanagan of Digita about accountancy's future. 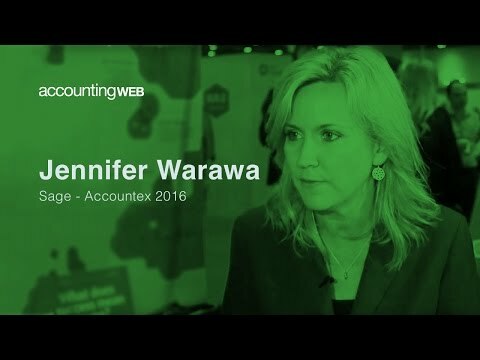 Sage VP Jennifer Warawa talks to AccountingWEB's John Stokdyk about predictive analytics, blockchain and new Sage products on the market. 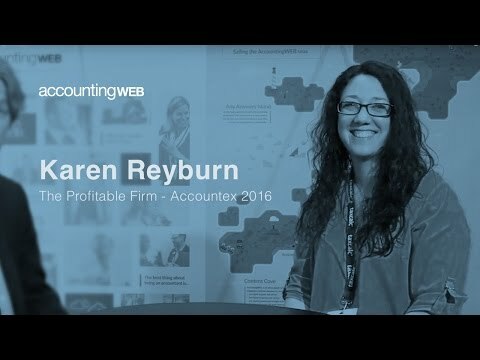 AccountingWEB's Global Editor John Stokdyk speaks with The Profitable Firm's Karen Reyburn about the marketing trends. 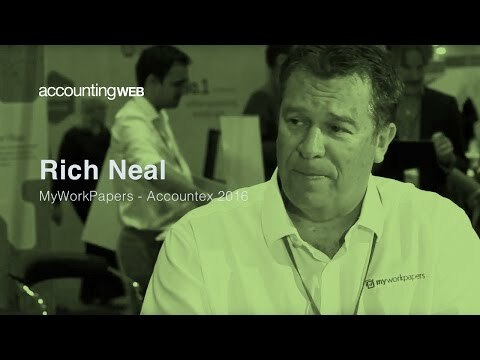 MyWorkPapers founder Rich Neal talks to business editor Tom Herbert about the future of audit.